Despite the Note 7’s fiasco last year, the Samsung Galaxy Note series remains to be one of the most anticipated devices of this year. The Galaxy Note 8 seems like a promising (and safe) upgrade, which has instantly helped Samsung regain its reputation. Initial reviews are in and fans are left impressed with this latest flagship offering from Samsung. 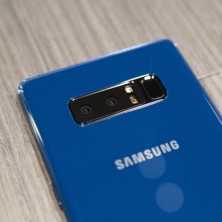 Before you go ahead and upgrade to a Galaxy Note 8, here are some of the key specifications of this top-of-the-line device from Samsung that you should know about. The Samsung 8 series is known for its Infinity Display which is an edge-to-edge, full-frontal, bezel-less screen that is placed in front of the phone. The one that the Note 8 has is the biggest among the Samsung 8 Series by far, with a whopping 6.3 inches and a QHD resolution. Along with the Super AMOLED technology, you will see stunning colors and rich blacks while viewing your photos, videos, and the entire display. Double The Camera, Double The Fun ! If you own a Galaxy S8 and are impressed by its excellent 12-megapixel camera, then you’ll be more amazed by the Note 8’s dual 12-MP sensors on the back. 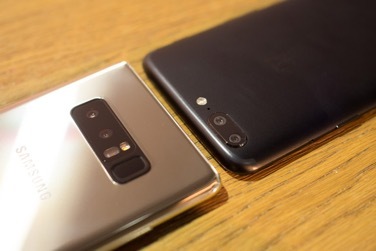 One of these is a 12-MP wide-angle sensor, while the other is a telephoto lens that allows you to zoom (optical zoom) in twice to your subject without affecting its clarity. Whether it’s a close-up shot or a wide-angle shot, the Note 8 gets the job done. Aside from that, the Note 8 comes with a new camera mode called the Live Focus, which gives off a bokeh or DSLR-like blur effect on your photos. In addition, you get an 8-MP front snapper just like the Galaxy S8. Tucked on the bottom next to the USB port is its S-Pen, which now comes with a mightier set of features and functions more sensitive compared to its previous versions. 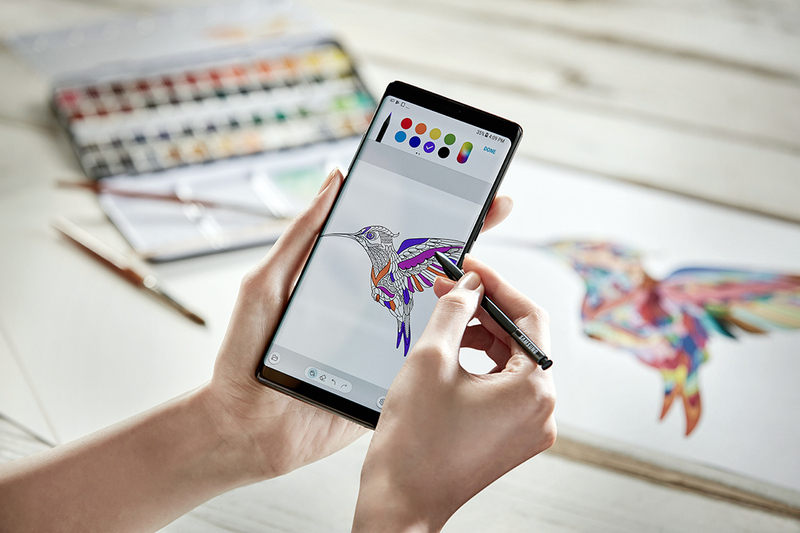 The new S-Pen from the Galaxy Note 8 will give you a whole new world of features that will change the way you interact with your phone, and it’s for the better. The giant display is a bonus, making it a handy sketching device for everyone who fancies pouring out their artistic side by doing a quick sketch on their smartphone. You can also simply use it to express yourself - write a message on a photo, handwrite your notes, or draw your own emojis. Expressing yourself becomes more liberating with the Note 8’s S-Pen. 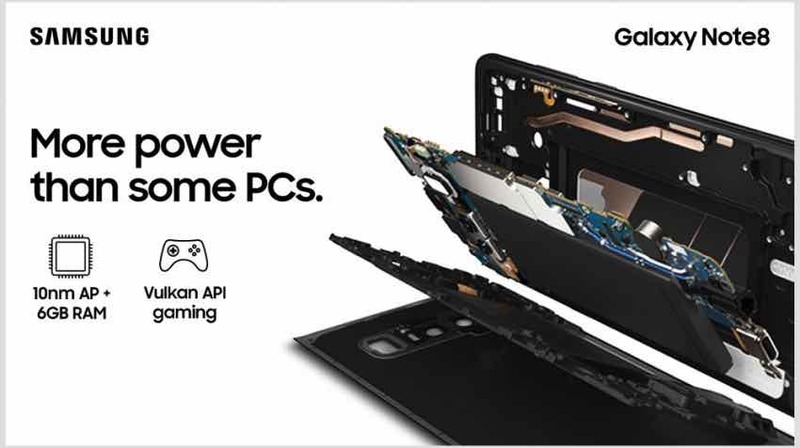 The Note 8 is truly a flagship phablet with its powerful Exynos 8895 chipset (or the Qualcomm Snapdragon 835 for those in the USA and China) and 6 GB of RAM. Along with its top-of-the-line Android 7.1.1 OS, navigating on its interface is smooth and seamless. Not to mention, it’s easy to manage split-screen apps due to its large display. Other noteworthy specs are the 3,300mAh battery life which is powerful enough to run demanding apps and games; a 64 GB of storage, which can be expanded up to 256 GB through a microSD card; and wireless charging. The Galaxy Note 8 has its own version of Siri which Samsung calls Bixby. It comes with a dedicated physical button right below the volume rocker on the left-hand side. With a simple tap, you’ll have access to the Bixby Home screen, Bixby Vision, and Bixby Voice. This digital assistant performs all manner of tasks accurately and will redefine the way Android phones interact voice commands. The iris scanner is a cool new layer of security for your phone, but it isn’t going to unlock your phone as fast and as hassle-free as the fingerprint sensor. 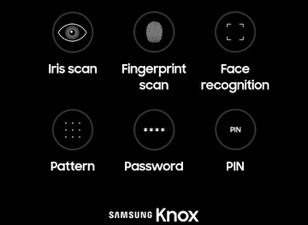 Just imagine unlocking your phone with the iris scanner while you’re in a poorly lit environment, it’s going to take more effort than just slipping in your other index finger to unlock your device. Along with the Galaxy S8, the S8+ is one of the best handsets that has been released so far this year. 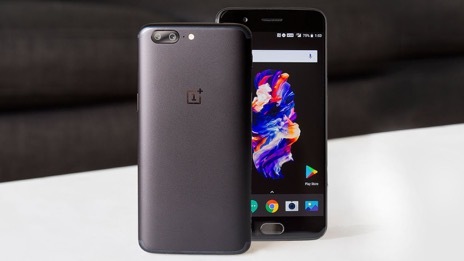 The OnePlus 5 is not far behind these two which is also selling in droves. Now the question is, how does the Note 8 fare up with these equally powerful handsets? The Note 8 resembles the S8+ but has slightly larger dimensions at 162.5x74.8x8.6mm. 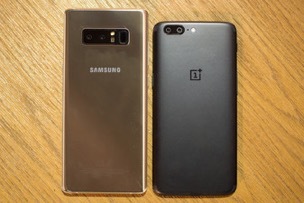 The difference in size is apparent if you put the Note 8 and the OnePlus 5 side by side, as the latter wields a smaller dimension at 154.2x74.1x7.3mm. With that, it appears that the OnePlus 5 is standing next to a giant. 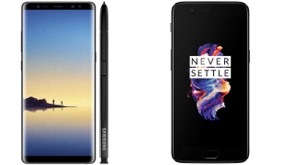 The Note 8 is also the heaviest at 195 g, while the OnePlus 5 is the lightest at 153 g.
Like the S8+, the Note 8 comes with a nearly all-screen front but is larger at 6.3 inches. Meanwhile, the OnePlus 5’s 5.5-inch display may appear smaller but it surely is the winner for those who love one-hand smartphone use. The S8+’s single lens camera doesn’t fare up with the Note 8 and the OnePlus 5, as both handsets wield a dual camera set-up on the back. The Note 8 boasts two 12-MP sensors while the OnePlus 5 sets the bar higher with its 16-MP regular sensor and 20-MP telephoto sensor. Although the latter comes with higher megapixels, both handsets offer blur-free snaps. With that, these two devices excel in this aspect. When it comes to performance, all three devices house the top-of-the-line Snapdragon 835 processor. 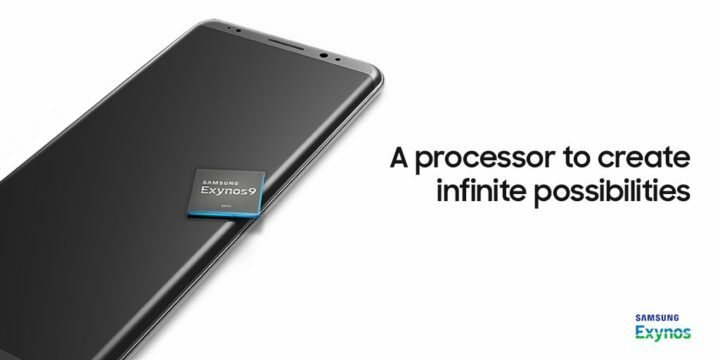 However, for the Samsung Galaxy Note 8 Singapore, it comes with a similar chipset called the Exynos 8895 which has better video capture and playback capabilities. In terms of battery stamina, the S8+ takes the upper hand with its 3,500mAh battery capacity, slightly larger than the 3,300mAh battery that is integrated into the Note 8 and the OnePlus 5. All in all, the Samsung Galaxy Note 8 comes with all the latest specs and features - it’s basically how an upgrade should look like inside out. The downside to this is it comes with a price. There’s basically not one feature that you will not like about the Galaxy Note 8, not even the fingerprint scanner (despite its hard to reach location). However, if the price is holding you back, the OnePlus 5 or the Galaxy S8+ are great alternatives. If you have the cash to shell out for this device, it’s definitely worth the price! 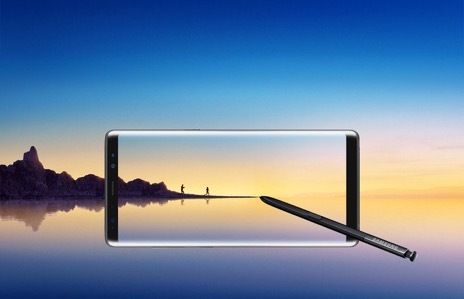 As for the Samsung Galaxy Note 8 Price in Singapore, it is retailing at 1,398 SGD although you can get from Hitec Mobile Online shop at a much cheaper rate.